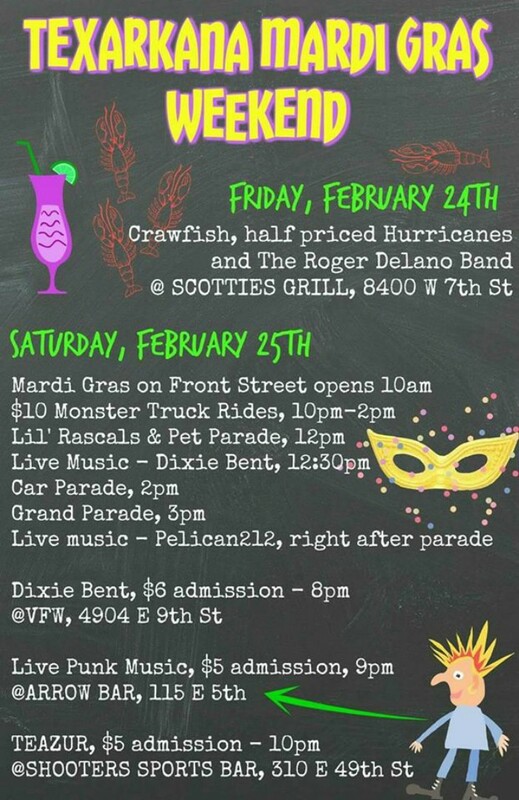 Mardi Gras weekend is quickly approaching and all of the festivities for this year’s organizers, volunteers, Texarkana Krewes, and the general public kick-off Friday night at Scotties Grill with a Cajun Crawfish Boil, live music from Roger Delano Band, and half-price Hurricanes! 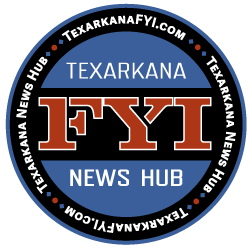 Here is a link to What You Need to Know for Mardi Gras 2017 in Texarkana. The kick-off party is Friday, February 24 at Scottie’s Grill, 8400 W. 7th Street. Featuring a Cajun Crawfish Boil, The Roger Delano Band, and half-price Hurricanes all night! 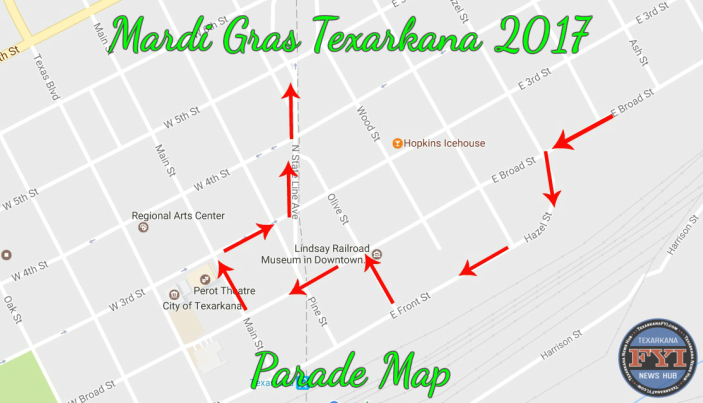 On Saturday, February 25, the Mardi Gras festivities get underway on Front Street in downtown Texarkana at 10:00 a.m. with carnival-style games, lots of food and retail vendors and kids activities including bounce houses. 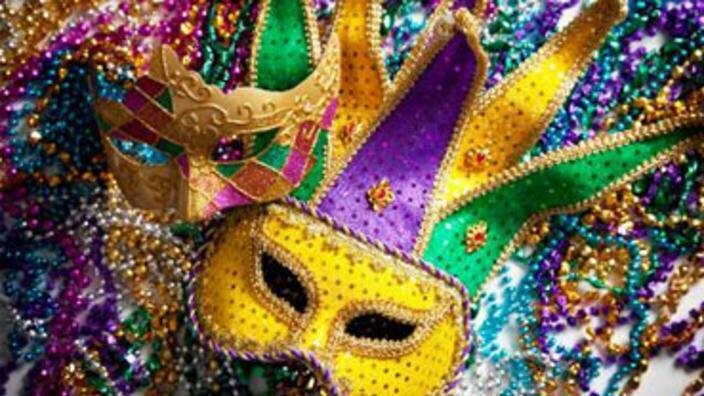 There will be fun activities for all that include face painting, Geauxbubbles with those giant bubbles, clothing, jewelry, and of course a lot of Mardi Gras items. There will also be a wide variety of food items available this year including crawfish from Scottie’s Grill, loaded potatoes, kettle corn, cajun food items, burgers, turkey legs, yogurt all of the “carnival foods” and more. 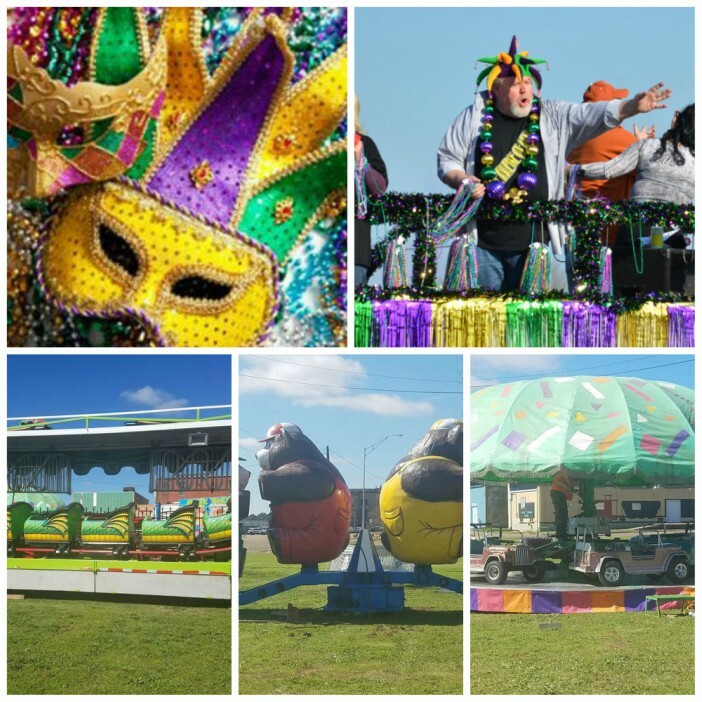 There will be three parades this year beginning with the first of the day being the “Little Rascals & Pets Parade” at 12 noon The second parade is the “Car Parade” at 2:00 p.m., then the Grand Parade at 3:00 p.m.